The 100 mm Kaze Jyu Slim's thickness is a mere 12 mm and manages high airflow at low rpm. 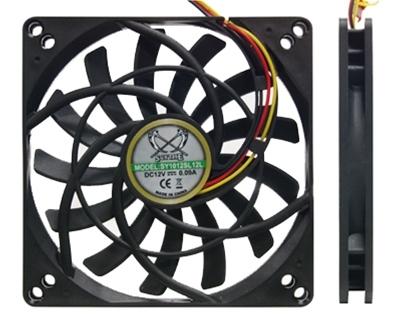 This model is fitted with screw mounting holes of 100 mm and 92 mm, and can be applied as a case fan as well as cooling of HDDs. It is fitted with a sleeve bearing and has a lifespan of up to 30,00 hours. 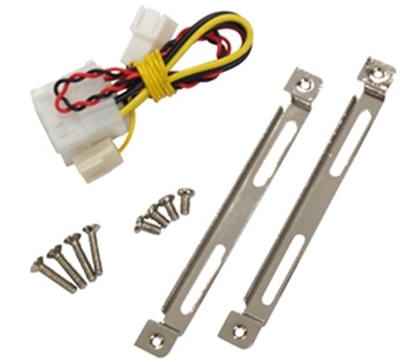 A 3-pin to 4-pin molex adapter is included. 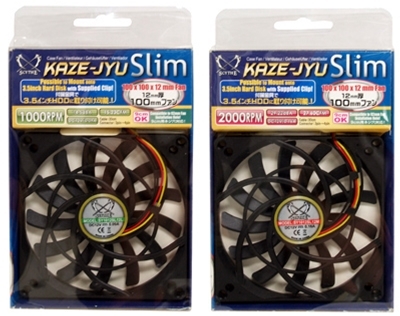 By keeping the dimension of the center bearing hub as compact as possible & enlarging the blade surface, the Kaze Jyu Slim 100mm case fan can generate more airflow at lower RPM. This can allow a user to build a silent PC without compromising. 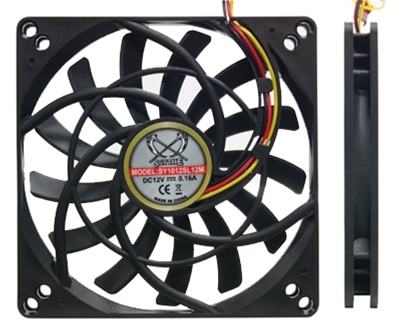 By including the mounting kit for Hard Disk, this item can be conveniently converted as a Hard Disk cooler! 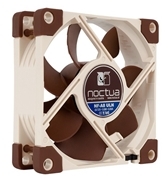 By providing screw holes for both 92mm & 100mm, Kaze Jyu Slim 100mm case fan allows the user to mount either as a 92mm or 100mm case fan. 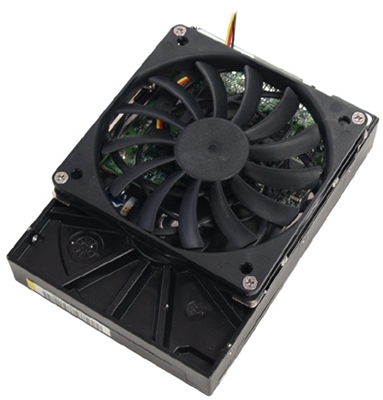 To fulfill the demand for more users, Kaze Jyu 10cm case fan comes with the 3 to 4-pin adapter. Cable Length 30cm - 11.81"